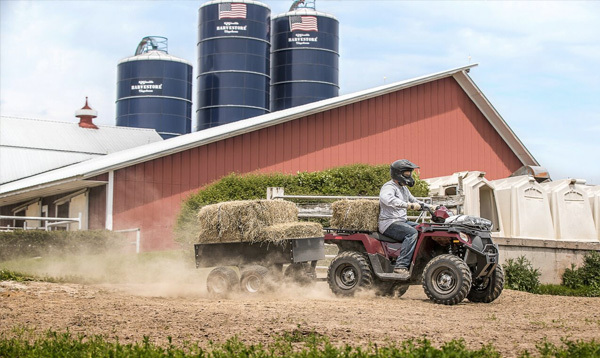 ASI's primary goal is to promote the safe and responsible use of ATVs, thereby reducing accidents and injuries that may result from improper ATV operation by the rider. 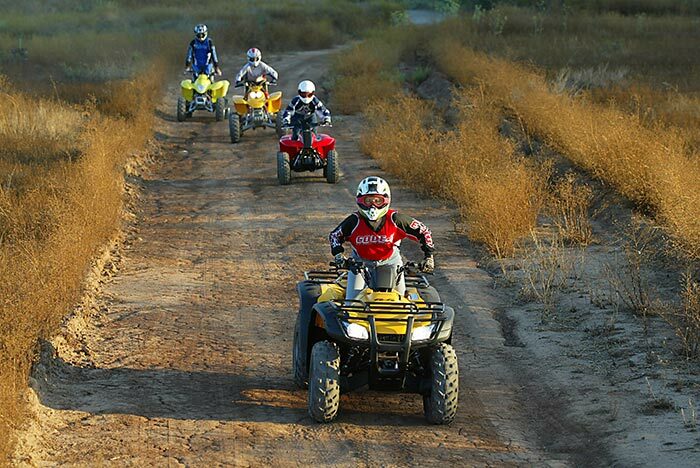 The ATV RiderCourse℠ is exciting and fun. 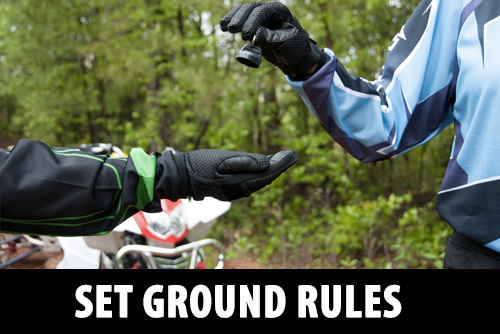 Whatever your experience, you'll come away a better rider. 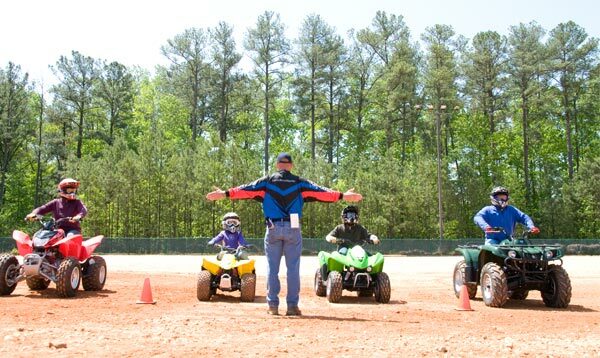 If you have staff that drive ATVs, this course is for you and your employees. 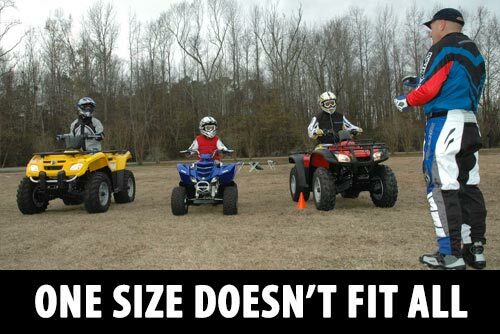 Make sure your staff is safe. 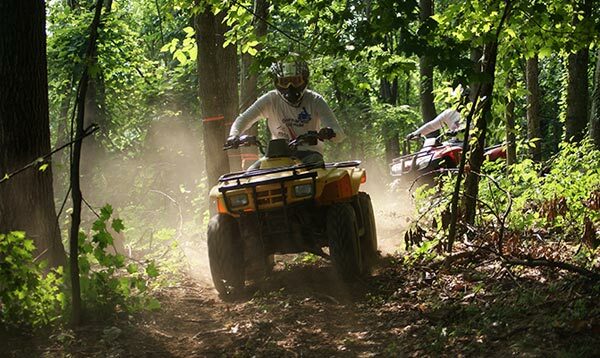 Information and guidelines that can help make ATV riding a safe and enjoyable experience. 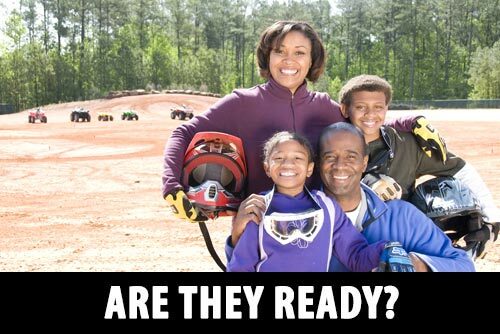 Take a hands-on ATV RiderCourseSM and the free online E-Course. 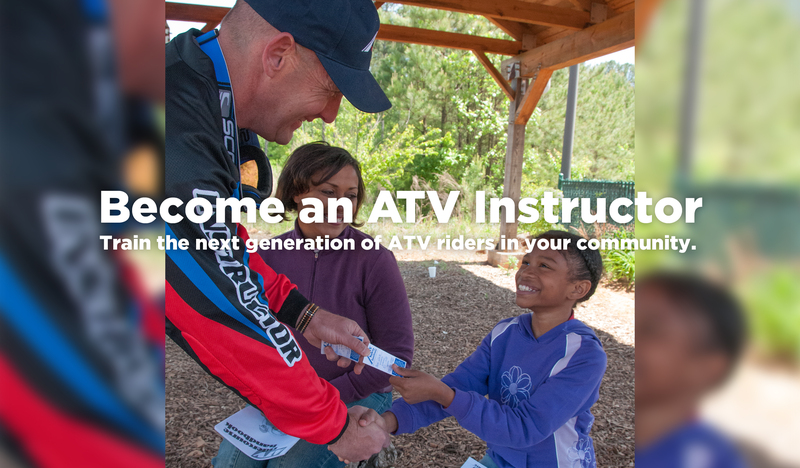 The ATV Safety Institute (ASI) offers three unique e-learning courses to address basic ATV safety principles: one for teen and adult riders, one for youth, and one for people who will be supervising their youngsters or other young riders. 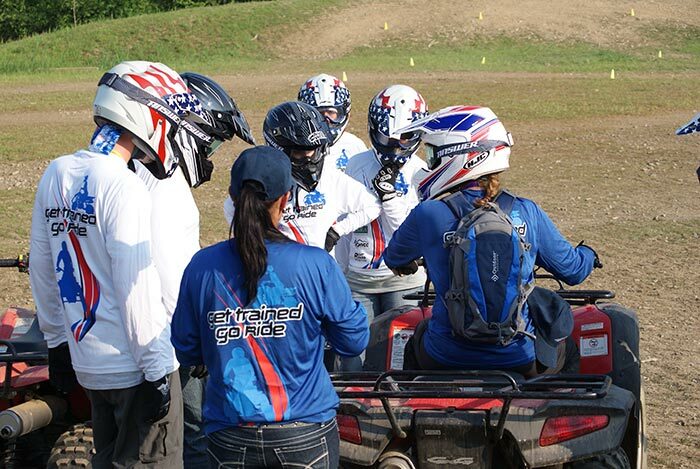 All students will learn how to apply the "golden rules" of ATV riding in an interactive setting. The courses include videos, pictures, checklists, and quizzes to make them fun and effective learning experiences for all age groups. Students earn certificates for successfully completing the courses and are encouraged to take the next step in the learning process: hands-on training.